In many countries, it is a legal requirement to have adequate fire safety protection measures in place to ensure the safety of guests, especially in the case of commercial hotels or leisure facilities. 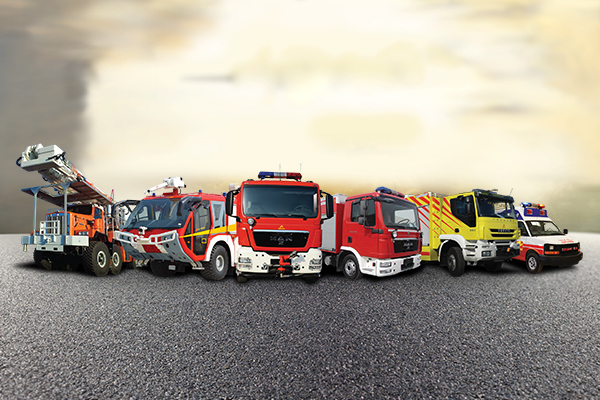 Whether you operate a hotel or any sort of leisure park, NAFFCO provides great solution for your fire and safety needs. 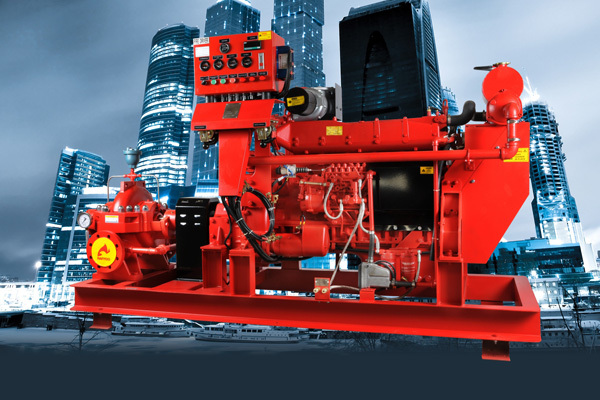 We have many types of fire suppression systems from ‘stand-alone’ systems to fully integrated Building Management Systems that reduce property fire exposure and enhance emergency reaction time for all forms of hospitality and leisure facilities. The primary objective of these facilities is to offer a stress free, joyful and healthy experience for guests and stakeholders. Emergency interruptions due to hazardous events like fire or natural disasters can significantly impact the reputation and credibility of any commercial property, if not handled effectively. NAFFCO designs are tailor-made solutions to fit the needs of each hospitality and leisure environment and creates a hassle-free experience similar to what guests would feel at home. 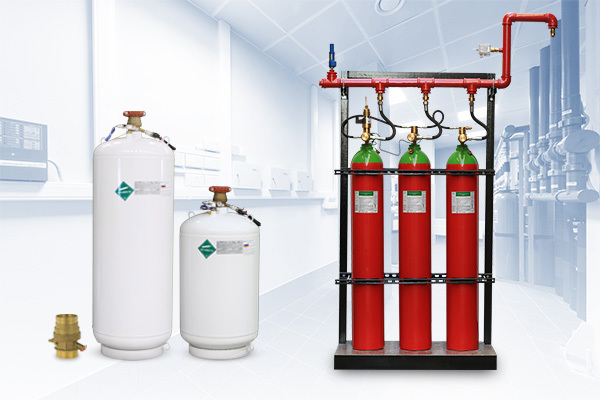 NAFFCO excels in the production of high quality quick acting automatic fire suppression system services. 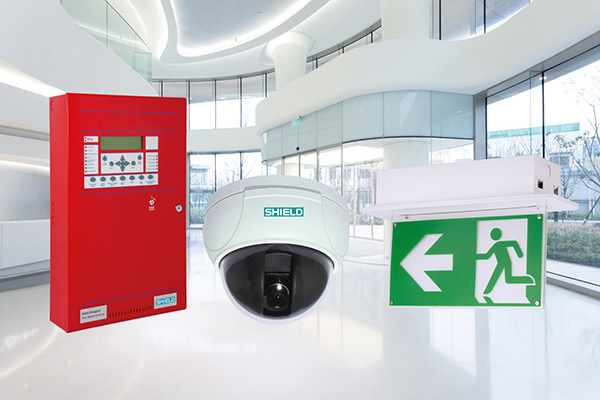 We undertake the fire protection of race courses, golf courses, sports complexes, theme and water parks, zoos, cinemas, theatres, auditoriums, parks, Food and Beverage (F&B) facilities, sports complexes and stadia with a full range of fire detection, prevention, suppression and evacuation systems. All NAFFCO systems are highly effective and concealed from guest view as not to interfere with their enjoyment. 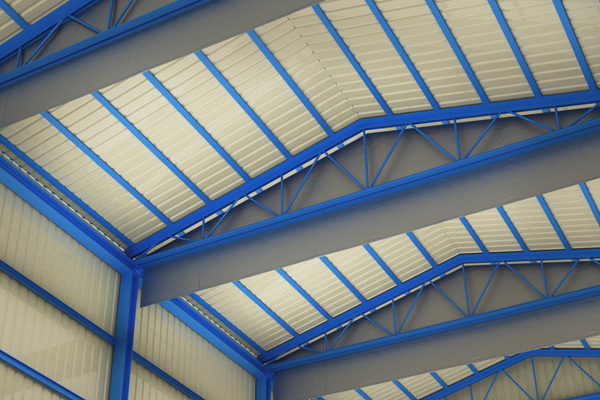 Buildings in the hospitality and leisure sector have a high fire risk due to an array of factors like accidents, equipment malfunction, or guest behavior. NAFFCO fire detection systems are the most advanced and can detect slow-burning fires, smoke, heat and carbon monoxide on request. 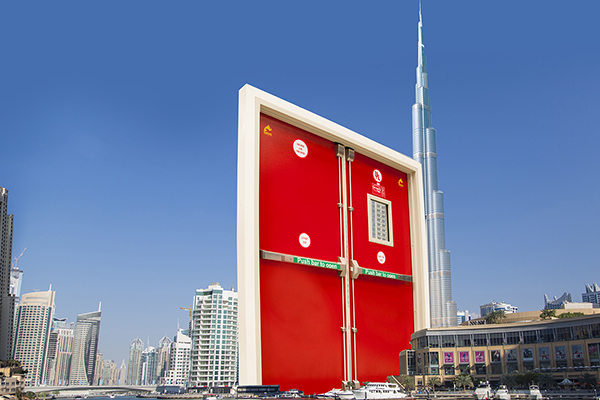 Our alarms and evacuation systems can be used for server room fire suppression which is vital in IT environments. Fires in the kitchen are a huge risk in the industry and can spread easily in any kitchen environment. NAFFCO will tailor our elite fire protection service to your kitchen requirements and design. Our engineers will work to design and install a system that gives your kitchen total fire protection. If a fire happens in your property, would you be ready? 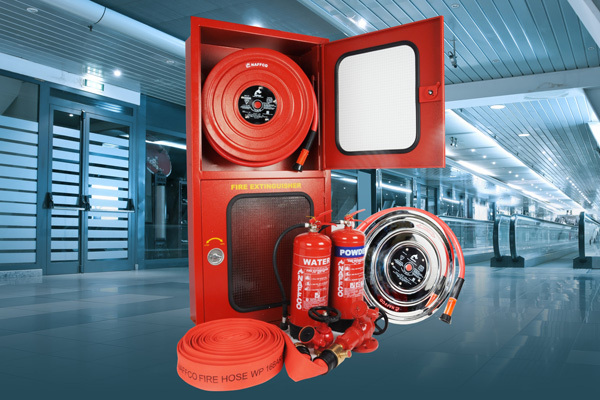 We provide a range of fire protection equipment with the latest training with our certified trainers who will ensure that you and your staff are equipped to deal with all types of fires. To learn more about how our hospitality and leisure fire protection services can help you, contact us for a consultation.